If you work in search marketing today, you know how difficult it is to stay on top of changes, trends, and tactics. From algorithm changes to SERP format updates, the tactical toolbelt of SEOs is always changing. As a result of the pace of those changes, we often lose sight of the underlying semantic relationship between queries and that content we work so hard to create, optimize, and get in front of searchers. 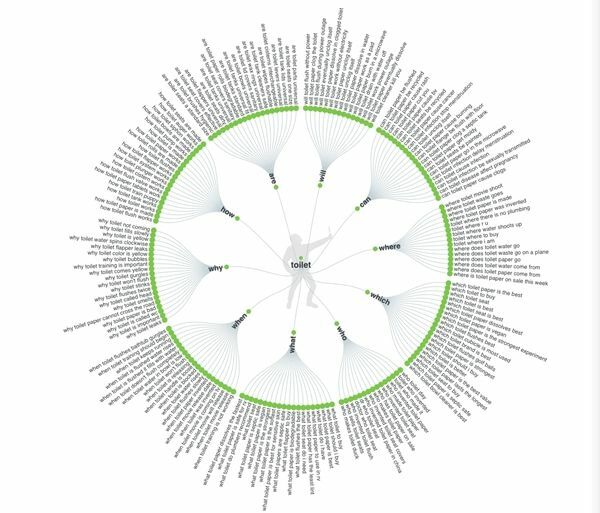 The most successful SEOs, however, never forget that the only way to optimize their content for user intent is through ongoing, in-depth keyword research. Yet survey data shows search marketers still struggle with keyword research. A study from AWR found that marketers ranked keyword research the third most difficult SEO task to perform (behind link-building and content creation). The same survey found that most SEOs perform their keyword research in-house instead of outsourcing it, which may be why it's such a difficult task and why around 42% perform it only when necessary. Keyword research is tedious and time-consuming—even when performed on a quarterly basis. But it's vital for success, because keyword research is all about determining user intent. And without user intent, there is nothing guiding the content we create, the backlinks we aim to earn, or the on-page content we optimize. 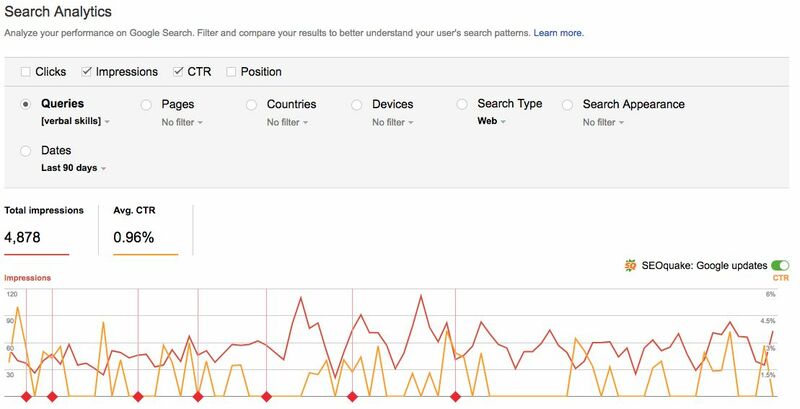 In my post "Search Engine Optimization Is Now User Experience Optimization," I go over specific ways to find user intent in Google Analytics: "By looking at your current bounce rate, time on site, and pages per session, you can see where your user journey drops off, what keywords you might be going after that you don't necessarily need to, what mediums bring in the most qualified leads, and more." Note: If you're work in SEO, I highly recommend tuning into our Pro Webinar series, where we often go over tips, tools, and examples of how to best align your search marketing with user intent. Most of us do keyword research at the beginning of a project or, at best, twice per year on a current project. Performed en masse at regular intervals, keyword research is clumsy, and the findings usually lag real-time user intent. If something with your product, service, or industry changes in a single week, the keyword research you did three months ago won't account for that. That doesn't mean that you should eschew the practice. Instead, it means your keyword and content research strategy just needs to be more limber and data-based. We can learn a lot from how highly successful SEOs approach the research and what tools they use. You might be familiar with a few of these already; however, the way you use them and incorporate what you learn into your SEO strategy is the key. The second one is a less common one that we've used in-house at CallRail to dramatically increase our content's alignment with the exact words a user searches when researching our product. I guarantee that if you begin using these research tools for your 2018 SEO strategy, and use what you learn to create content that better serves your users' needs, next year you'll see organic traffic gains you didn't know were possible. SEOs might overlook Search Console because it's free and has a limited date range, but the keyword information is good if you do a little digging. 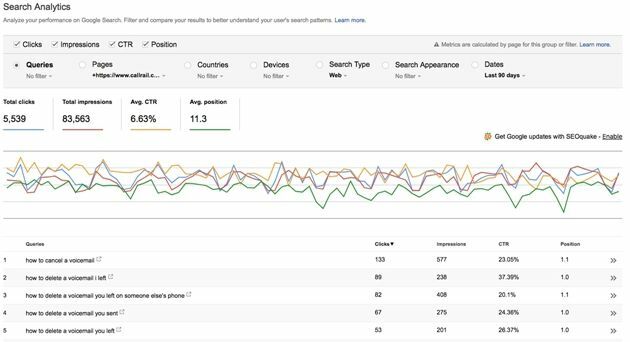 In the Search Analytics section, you can look at the clicks, impressions, CTR, and position of all the queries that your site showed up for in the SERPs. 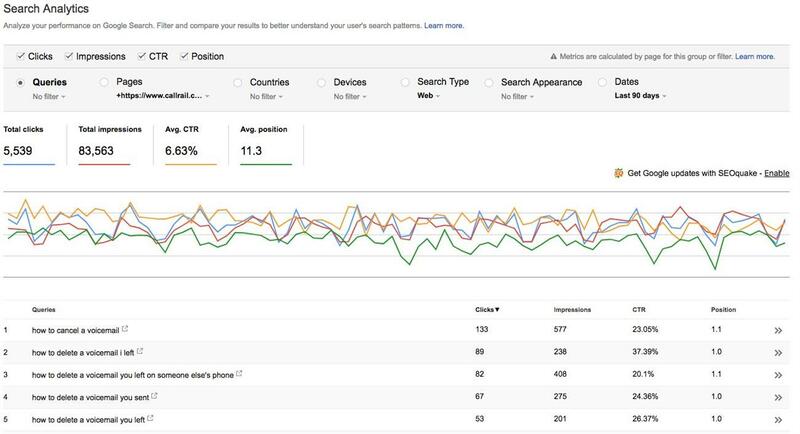 You can dig through and find keywords with high impressions but low CTR and try to see why there's a mismatch there: Is that page that shows on SERPs not serving the user's needs? You can also look at the query information for individual pages on your site to determine what they actually rank for (as opposed to what you want them to rank for). With this data, you can hypothesize why and formulate tests or improvements. 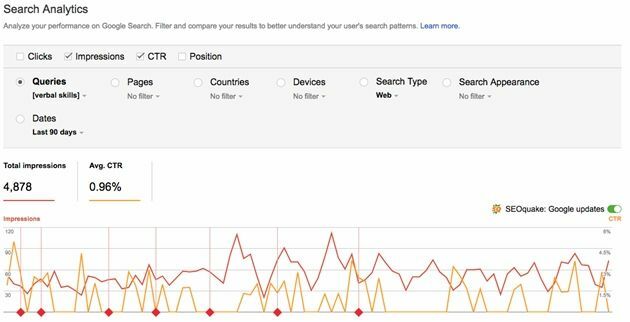 Search Console is a great place to get long-tail keyword data, as well. You can use that long-tail data from Search Console to see related questions in the other tools mentioned here. Call recordings help you figure out how leads actually talk about your products and services. People who pick up the phone to call about a product or service are generally pretty warm leads or even customers already. So, listening to these conversations should be considered keyword research—because it's probably the way they searched for you to begin with. In a detailed blog post on keyword research and call tracking, I talk about how the way you talk about your product or service isn't always the way your potential clients do. And you can find out how they talk by listening to call recordings. Similarly, call recordings can show you whether you're ranking in SERPs for something that you didn't intend. An environmentally friendly cleaning company, for example, may want to promote its use of safe cleaning products that are free from harmful chemicals and bleach. Its marketing department creates campaigns and content around "ammonia-free cleaning services" and similar terms. However, upon receiving calls to the sales department, the company realizes that it's actually showing up for terms like "free cleaning services." In this case, the cleaning company may want to optimize for a different phrase, such as "green cleaning services." You can get that kind of one-on-one, detailed keyword information only from something like a call recording. 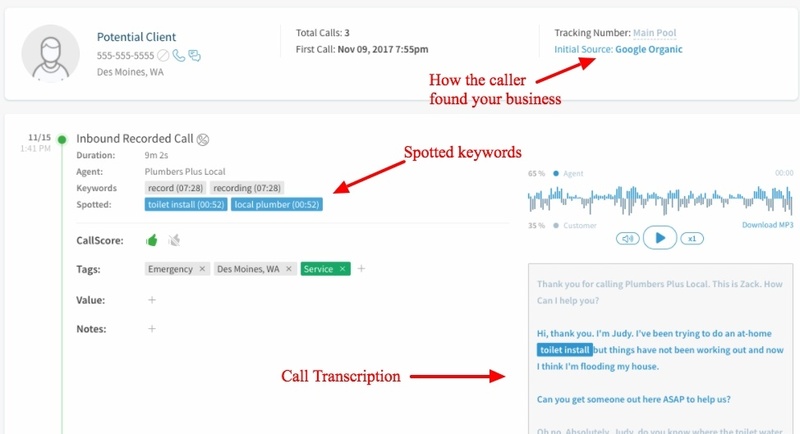 Note: If you want to learn more about how call recordings can benefit your specific business, schedule a personalized demonstration of CallRail's powerful and intuitive call analytics software. Both tools help with the specific questions that actual humans ask about topics and issues. Answer the Public is a free tool that brings you all the questions that come from the autosuggest results in Google and Bing: "As you type you are presented with an aggregated view of the questions & therefore a hint of the motivations & emotions of the people behind each search query," the company states. For example, a local plumber could look into Answer the Public to see what questions people search related to toilets. 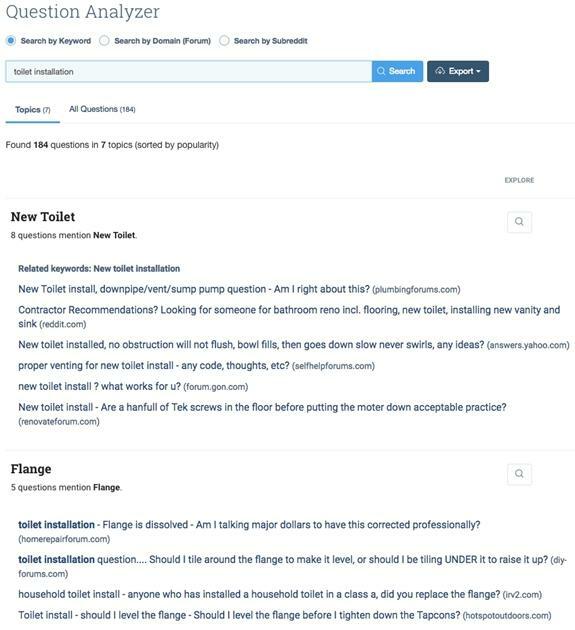 Based on those questions, the company could write an FAQ section, specific how-to posts (like "How to Install a Toilet"), or answer common questions (like "Why does my toilet fill slowly?"). BuzzSumo is a paid tool that does something similar. The tool has a Question Analyzer where you can put in a topic and see the actual questions that people have asked related to that topic across forums and the Web. You can choose to either go into the forum and answer questions as an expert or use those questions to determine what answers you provide on your own site. Both of these tools give you up-to-date data on the searches of real people that you can use to craft your content. 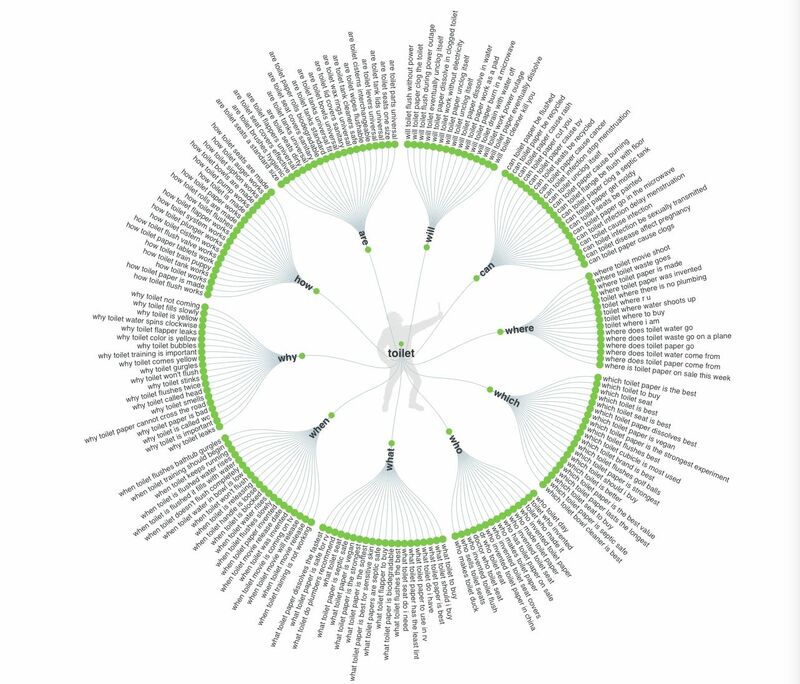 This keyword data should be the blueprint that informs your content strategy. 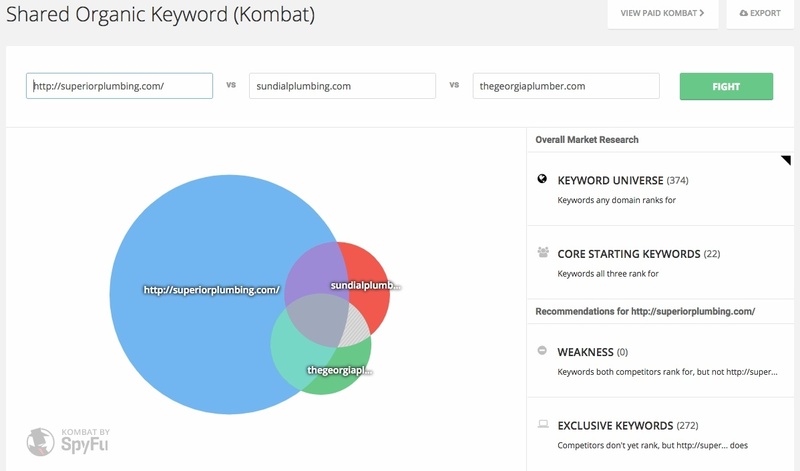 Keyword research gives SEOs the basis we need to make the rest of our strategic decisions. You can plan your content and technical implementation around the information you learn from your keyword research—and it doesn't have to be tedious and time-consuming. These tools allow you to keep your research fresh, agile, and true to what users are actually searching for at that time. Use these tools to start improving your SEO through keyword research, and watch your organic leads and conversions increase.